Originally established as T & M Tsikouris, T&M Concretors has grown from a small operation to one of the largest concrete businesses in the Territory. We pride ourselves on the service we provide. T&M Concretors are an established and reputable company, providing our services in the Territory for more than 40 years. No job is too big or small. If you are looking to get some concrete work done, then you have come to the right place. We promise to provide a fantastic service, great prices and a job you will be completely happy with. We can provide everything to get the job done, start to finish. Located at Darwin, Northern Territory. We provide our service Territory wide. 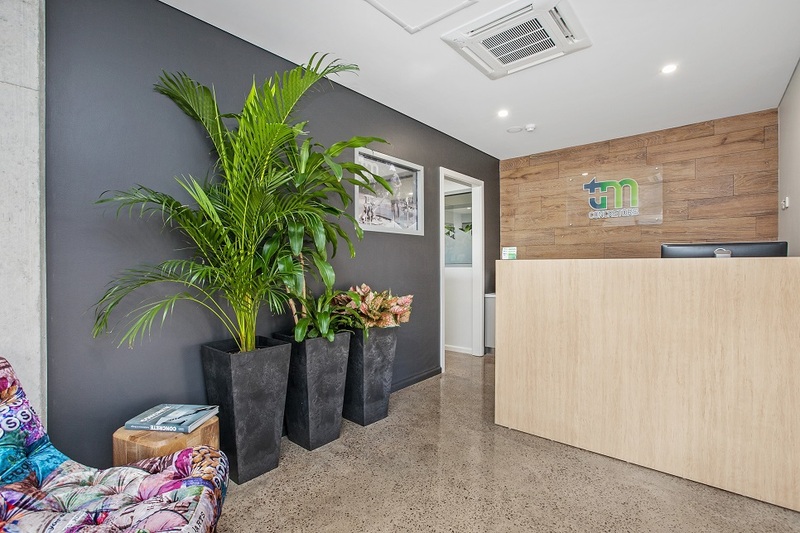 Our new and improved office is located at 28 Bishop Street, Stuart Park. T&M Concretors offer free, no obligation quotes. Our friendly staff and Management can help you with any questions you might have.